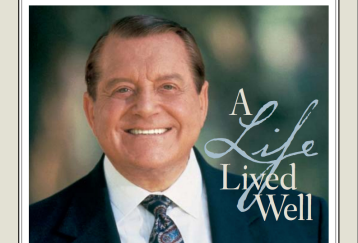 A 14-page article about the life of Bill Bright and his work with Cru. 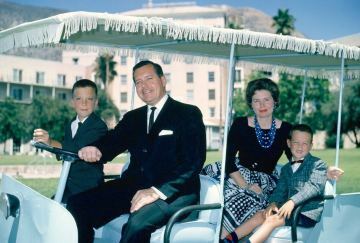 Browse through photos from Bill's life and ministry. 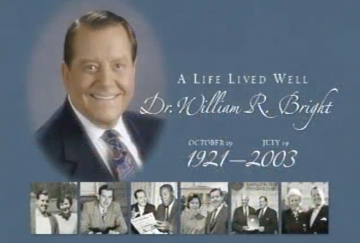 Watch videos from Bill Bright's memorial service, Cru's staff conference memorial and more.